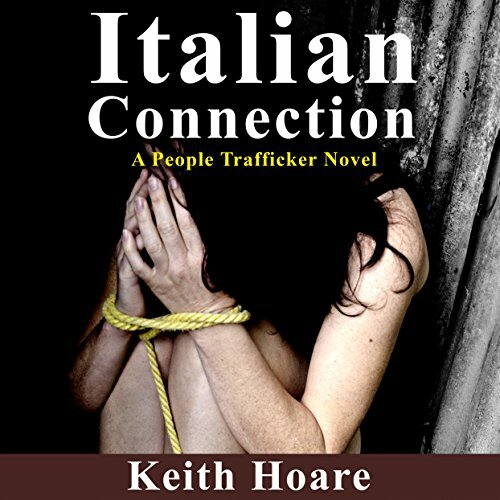 Showing results by author "Keith Hoare"
Karen Harris, commander of Unit T, had come to the streets of London in an effort to curb the activities of an Italian cartel engaged in prostitution and abduction across Europe and beyond. Alongside this, many young homeless in the city are going missing with nothing being done about it. Karen starts investigating an agency that not only rents out companions but is involved in more-sinister operations. A rundown bingo hall. A deprived area of the North of England. A room housing computers. What are they used for? Why are they there? A local hacker, along with his sister, embarking on a plan to fiddle the jackpot in the bingo hall, stumble on the secret of just what the computers are used for. However, an organized crime syndicate that operates the computers is determined to hold onto the secret. But to take the hacker on, like the syndicates computers hiding within the dark web, will have ramifications no one could imagine. For the criminal cartels, the use of more sophisticated drug detection equipment by law enforcement agencies, is making its mark. Their losses are so high that many have now turned to people trafficking to supplement their income. 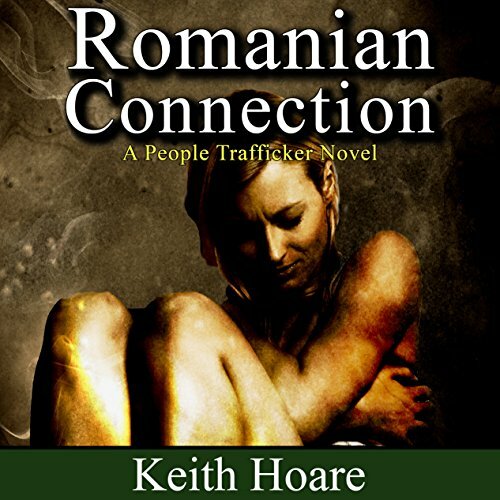 Lieutenant Colonel Karen Harris, commander of Unit T, formed to combat people trafficking, is struggling to contain the situation. It began with a letter from Nigeria that led to the uncovering of an illicit trafficking route, directing Karen Harris, commander of Unit T, into the very core of the trafficker groups. Except this time, one trafficker is fighting back. Unit T's families are no longer safe, as the fight becomes more and more deadly. 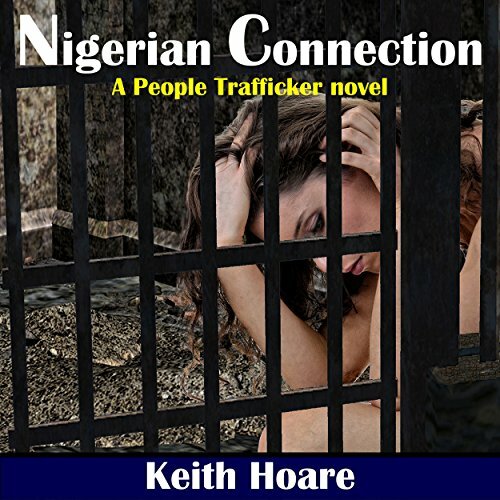 Karen's only option is to go covert, in an attempt to find a way around the impasse, leaving her vulnerable, without backup, fighting a trafficker out to destroy her unit's morale. Karen Harris is in serious trouble. 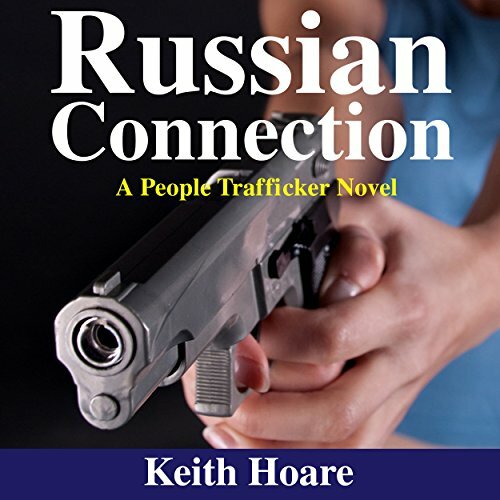 With her mind, virtually destroyed by drugs, forced down her when captured in the past by traffickers, besides her inability to rely on others for help; Karen is about to go up against one of the most powerful and dangerous criminal cartels in the world, on a covert mission to find her sister, Sophie. 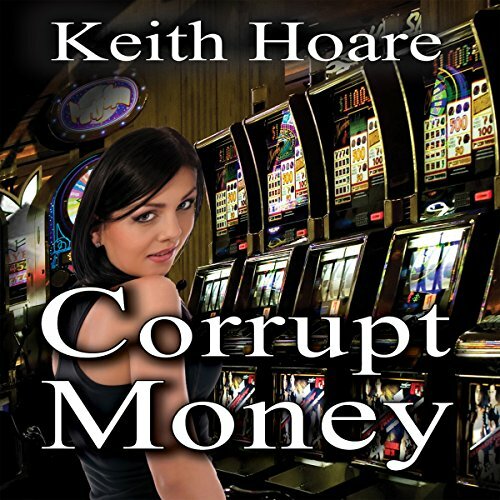 However, to find Sophie, Karen will need to live as a working girl, hiding among them, in order to seek out informers, who often will demand more than money for their information.